Elektromeridian Kobra is a sophisticated electronic device with a special spherical pointer, through which low frequency electric impulses are transformed into timely stimulations, achieving the automatic elimination of the smoking vice. The feeling deriving from this treatment is like a mild, natural non invasive tingling, which is personally graded. In order to establish the dosage, a certified operator entries data in the device regarding the smoker (age, years of smoking, number of cigarettes smoked per day, cardiac rhythm and a result of a Spirometric test). The parameters worked out by a specific built-in microchip which establishes the right intensity and modulation in the induction of electrical impulses. The treatment lasts for about 20 minutes, is painless and has no collateral effects. Reality 2000 is made up of two software programs, which offers effective treatments against obesity and insomnia based on the principles of electrotherapy. Through reflexology, Reality 2000 stimulates specific points which help the organism to find its natural balance and therefore solve the main cause of insomnia: stress. In cases of obesity Reality 2000 contributes to the person’s well being by stimulating the organism in a safe and natural way so that it assimilates only the necessary calories. The Antismoking Center Post Treatment kits consist of: Naturelife, a dietary supplement containing Vitamin C, herbal extracts and essential oils. The antioxidant function of the Vitamin C contributes the protection of the cells structures. The herbal extracts and essential oils will help in the detoxification process. It’s a valid aid for the post-treatment phase. 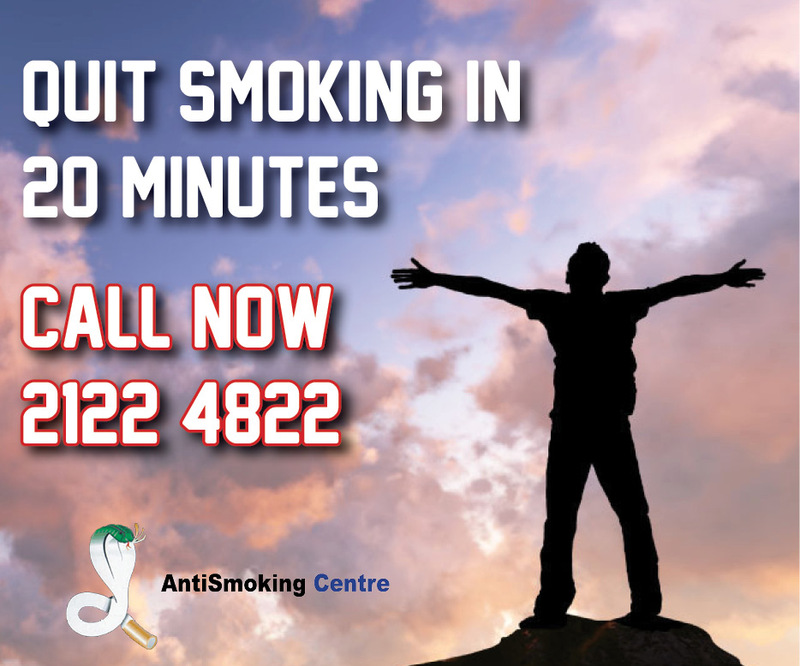 The manual contains practical tips on diets, new habits and information about all the pleasures deriving from not smoking. Dortil is a food supplement derived from vegetable extracts. It favours a restful and restoring sleep. Termoline is a food supplement with a base of Citrus Aurantium, Green Tea, Guarana, Green Coffee and Mate, all of which are known for their efficiency in weight control. Those active principles have a synergic action, that in particular stimulate the thermogenic processes that favour the elimination of fats. Betasnel Drink is a food supplement prepared with vegetable substances, which are capable of promoting the elimination of excess fluids that stagnate in the body tissues, and of promoting thermogenesis, increasing in this way the elimination of the fats contained in the body.